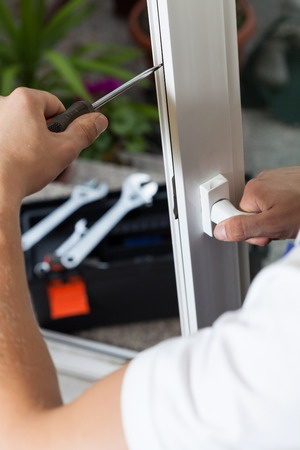 Our fully trained and qualified window specialists can undertake all your window repair needs. 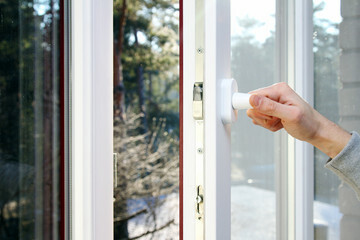 Keeping your windows in full working order is vital for the security of your home and for keeping the heat in and the cold out. 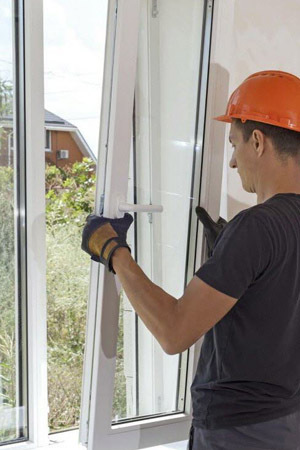 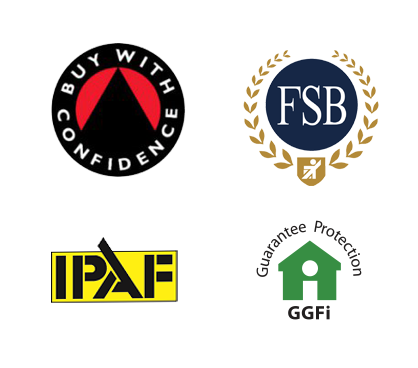 Whatever the issue, our experienced and fully qualified window specialists are here to help.